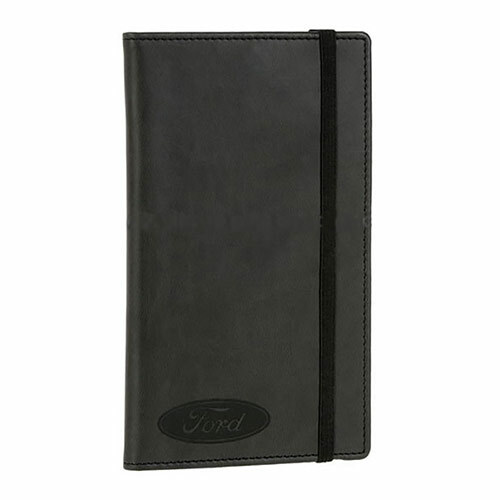 These stylish pocket jotter notepads have a black PU leather cover that is soft and warm to touch but durable and hard-wearing too. 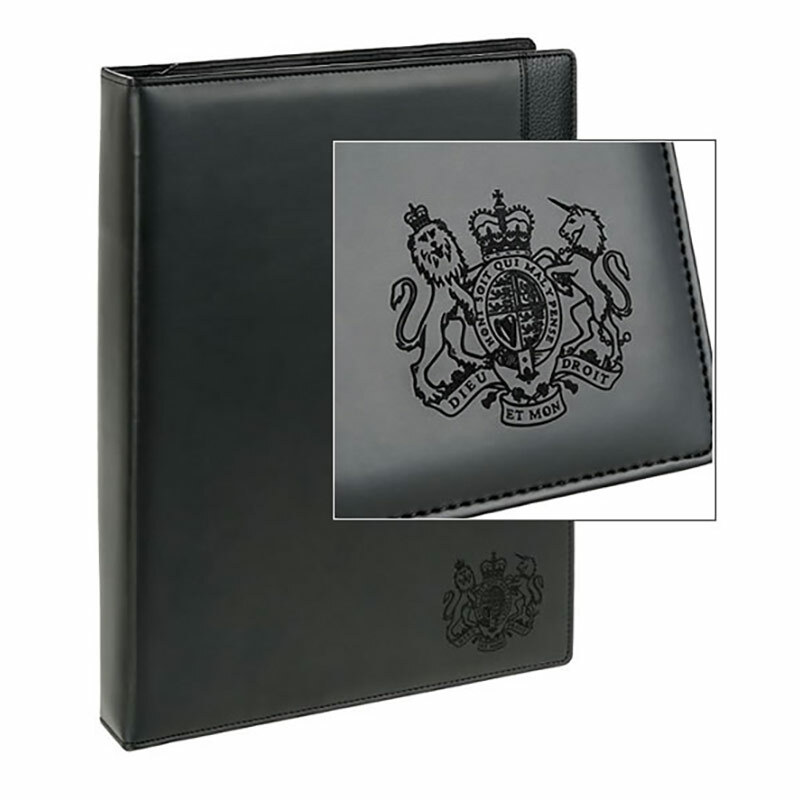 They have an elasticated band on the cover to keep the jotter and any extra contents securely closed, and they also feature a ribbon bookmark and a pen loop. 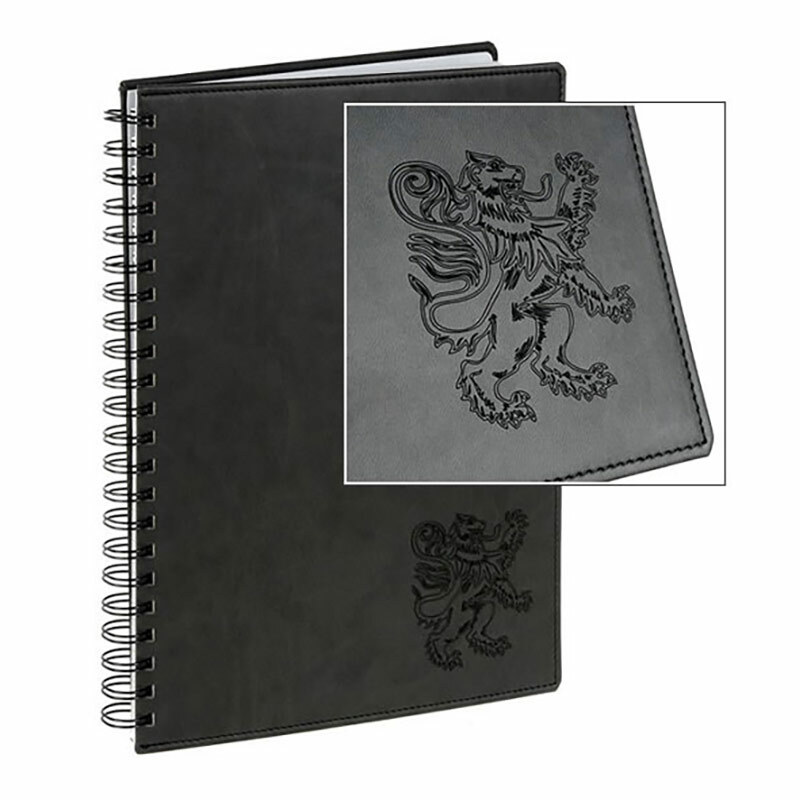 Each jotter contains approximately 80 lined pages. 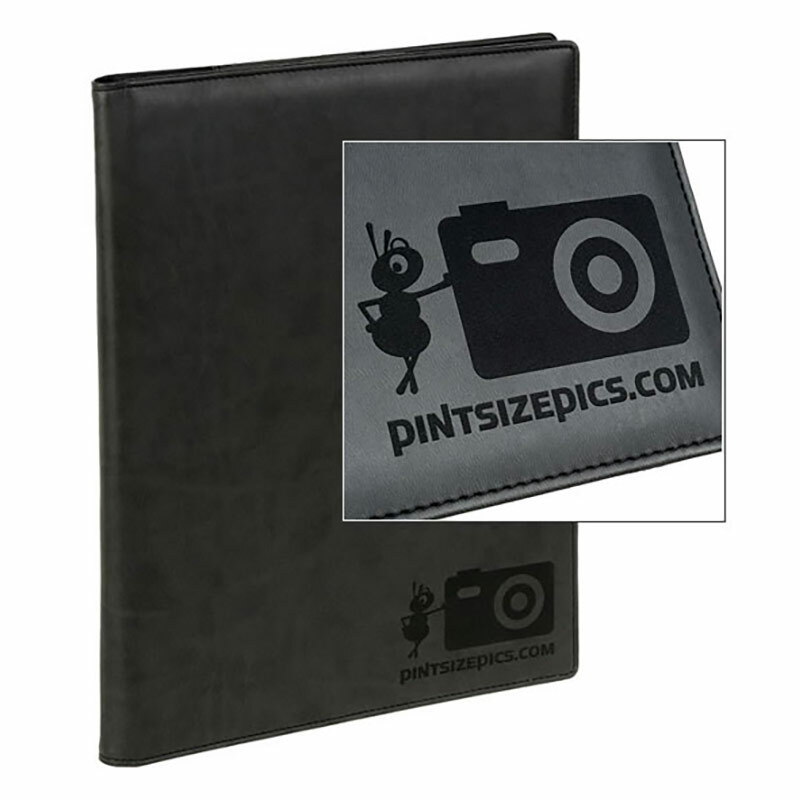 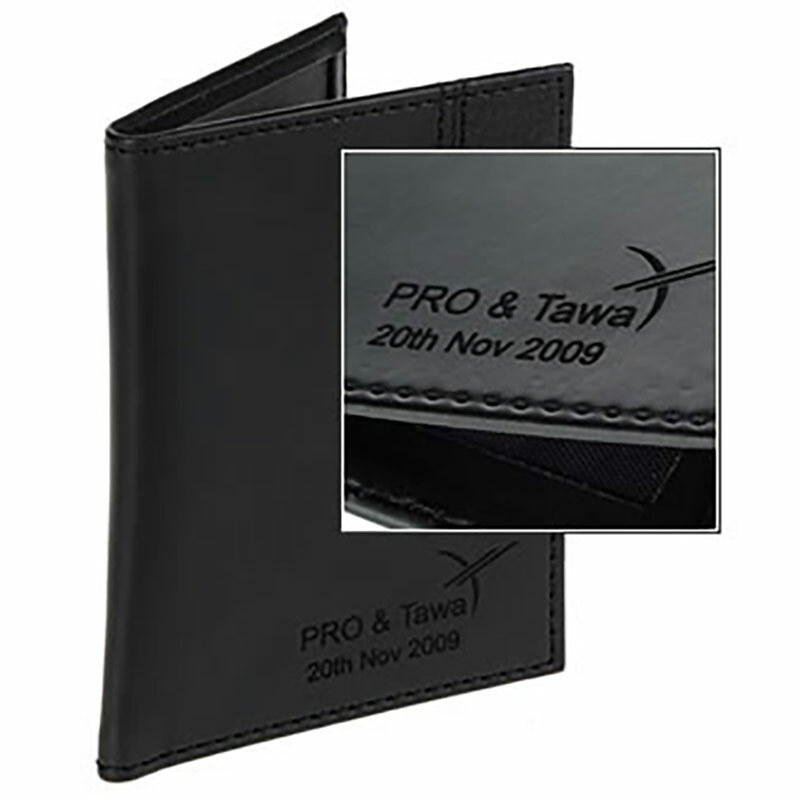 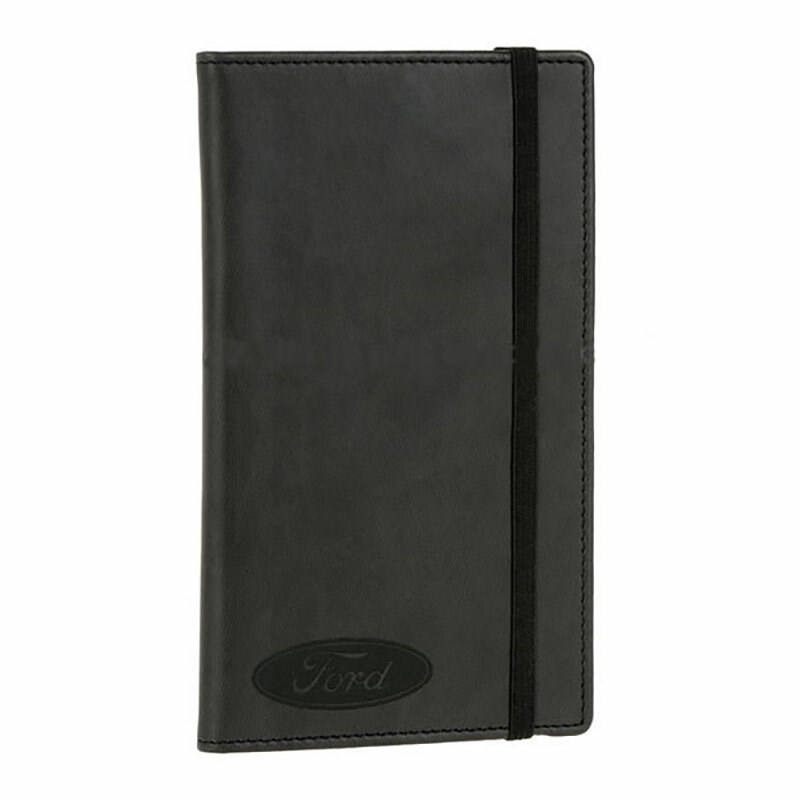 The PU leather cover of these handy pocket jotters can be laser engraved, a process that leaves a crisp and highly distinctive impression of a logo or crest. These pocket notebooks are offered with free engraving of both text and logos along with bulk order discounts (see price matrix, above) and low fixed cost UK delivery.